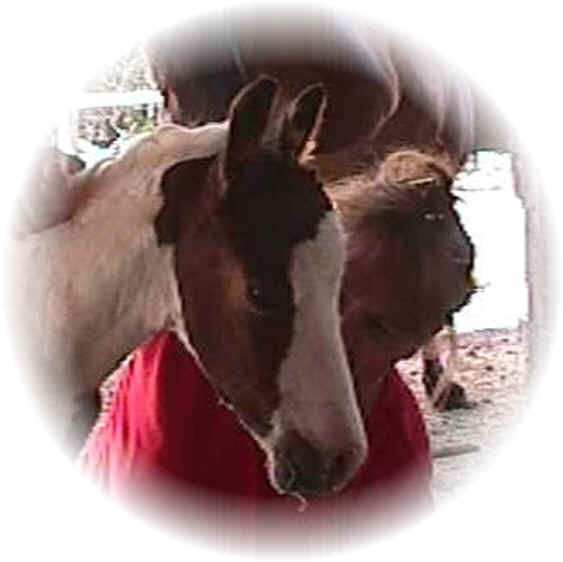 Please check back with us soon to read about the foals and how the Lord has used them to tell us about His word. May the Lord richly bless you and your family today and always. Remember to Love thy God, with all of your heart, soul and mind.